We offer quality cleaning products, janitorial supplies and equipment for all types of commercial and everyday cleaning jobs. 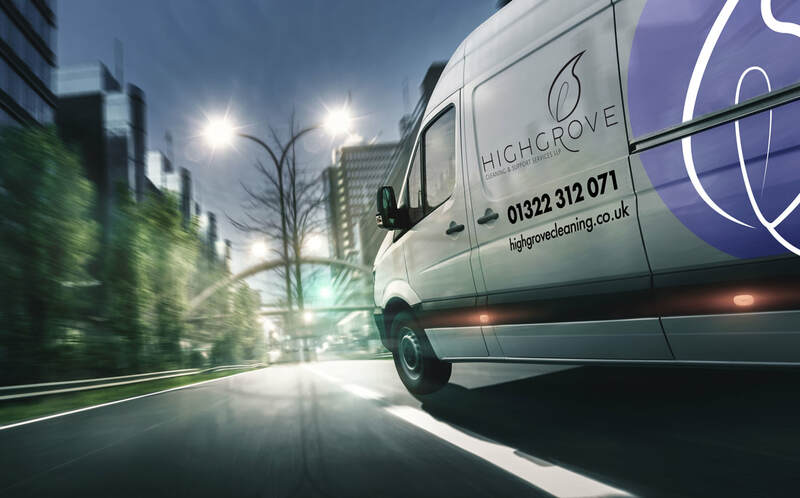 From carpet cleaning machines to floor polish, rubber gloves and sponge scourers, we can provide a wide range of cleaning materials across all areas and at affordable prices. We specialise in only the best brands of cleaning products and offer FREE next day delivery services from our large distribution depot situated just outside of London. We offer a full range of washroom, floor mat and towelling services for businesses throughout the UK.